Groan, my 30 day trial of Lightroom 3 is over. The big problem is that I really like it, so I was really gutted that the other day when Newegg had it for $120 and I couldn’t buy it from them. I could see it as in-stock and add to cart, but when you continued to checkout it was removed from the cart. ARGGG! So now best deal on Amazon is $200. There are couple ‘0 customers’ shops selling it for $150, but those sound a bit dodgy. Also not sure how well the work flow will work for Michaela, and then there’s the importing the last n-years of iPhoto so it’s all in the same place. I was thinking about using Aperture, especially as its priced so well. But I also really enjoyed the lens correction feature of Lightroom, twisting pictures to look ‘correct’ is really neat. 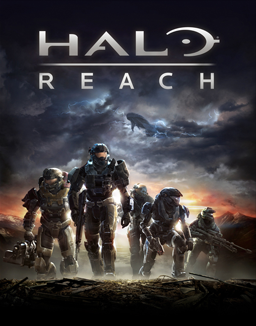 I finished Halo Reach yesterday on Heroic, because that’s how the game is meant to be played. Wow it was hard, many sections I died 30+ times before inching my way forward or I had to resort to just running around the monsters especially hunters, to trigger a switch to achieve the stage task. I played for about 30 minutes at Legendary, but I’m not sure how long or much I want to achieve that honour finishing the game at that difficulty. For the first full Halo game, I thought it was awesome. I loved the drama of the team laying down their lives for mankind. Stuff true heroes are made of. I also liked that as you changed your armour the cut-scenes had you in your new armour. Very nice touch that one. 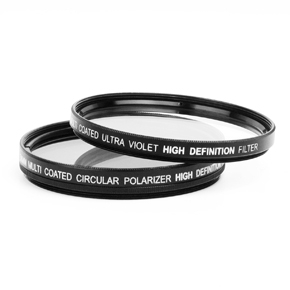 I purchased a Targus 58mm Circular Polarizer and UV Filter kit from Target the other day for $20. The kit came with a 52mm and 55mm to 58mm adapter rings, so the filters fit on my 18-55mm kit lens and 35mm prime lens, both 52mm filter thread. Only problem is with the 58mm filter on the lens, it looks dorky and the normal 52mm lens cap then doesn’t fit. Now I just need a soft cloth bag/pouch to stick them in. 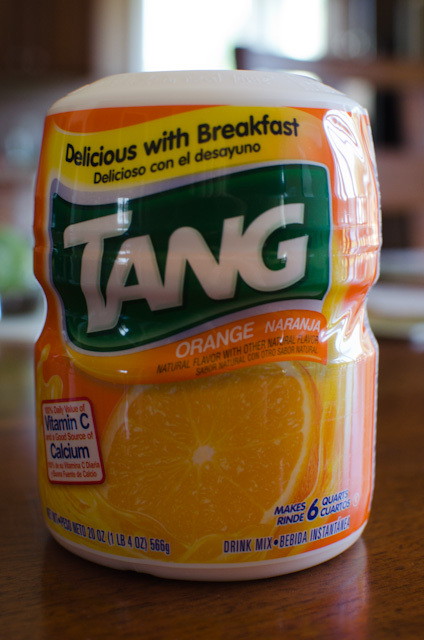 Last week on the Market Foolery podcast (or maybe the weekly The Motley Fool radio show/podcast) the guys were discussing Tang becoming a $1B brand for Kraft. I saw some Tang on sale at the local shop, so I decided to buy it, I’ve not tried it yet but I expect it to be a lot Raro. Update: Just made some, and it’s exactly like Raro, but maybe more vivid in colour. While working with our project manager to refine the schedule we kept finding tasks that had really long calendar durations (maybe due to not setting the correct priority or assigning and overloaded resource). As part of trying to track down these tasks, we found custom fields allow you to do Excel like VBA formulas. This show two tasks, the first with a leveling delay (starting later than it could due to dependencies), and the second the type we were trying to find, where there is a 6 week task taking from August until November (3 months) to complete. This subtracts the ‘task duration in days’ from the ‘difference in start/end calendar dates in days’. It’s first fault is it counts weekend days for the calendar dates, but the durations is just working days. Taking this into account means you can’t reduce this field to zero for most tasks, but values like 54 in the above example shows something is wrong. The second fault is that is assumes you have 8 hour work days, thus the 480 is (hours per day * 60), as ProjDurValue returns the number of minutes of the task. This graph is the Gantt view of those above tasks in the above example. The long calendar duration was due to having “Leveling can create splits in remaining work” turned on, in the leveler. And yes you can see the problem in the Gantt view, but panning left and right while scrolling through tasks is a pain, thus why been able to see large numbers allows you to find stand out tasks, and see if there is something that can or should be done about it.